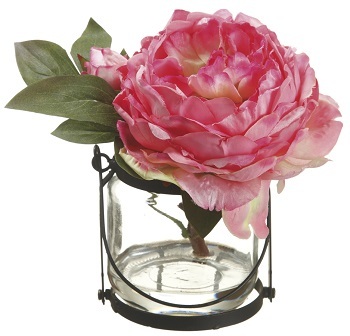 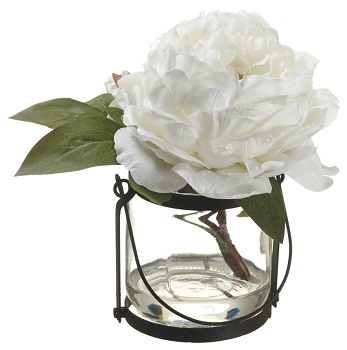 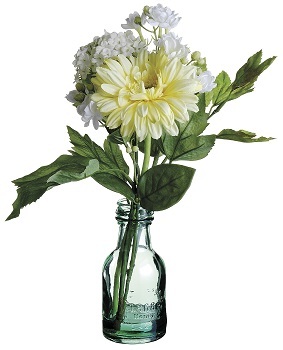 Floral arrangements make a beautiful addition to any home decor, no matter the style. 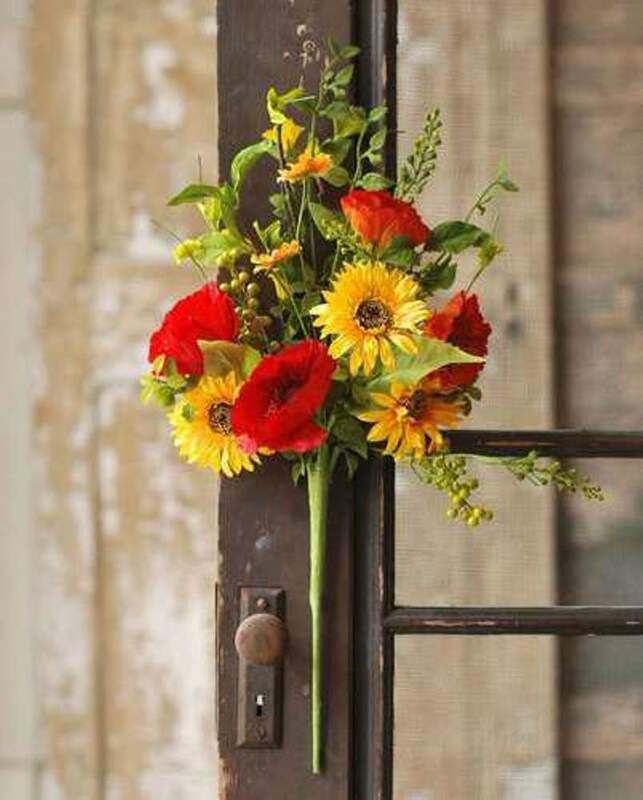 However, the upkeep of fresh flowers can be extraordinarily time-consuming, which can make them a bigger hassle than most people are willing to endure. 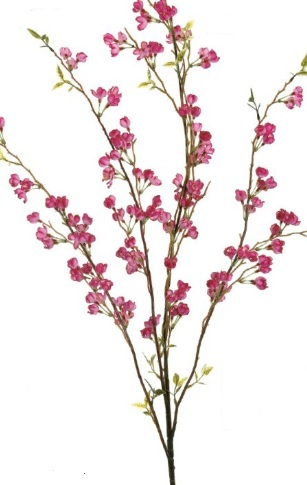 An excellent alternative to fresh flowers are artificial flowers that don�t need to be changed until you want to create a different look in your home. 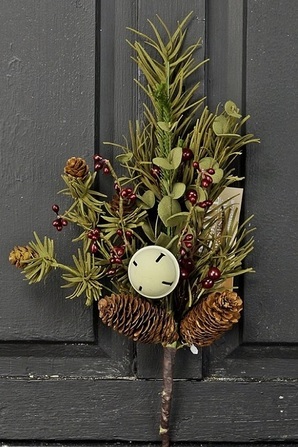 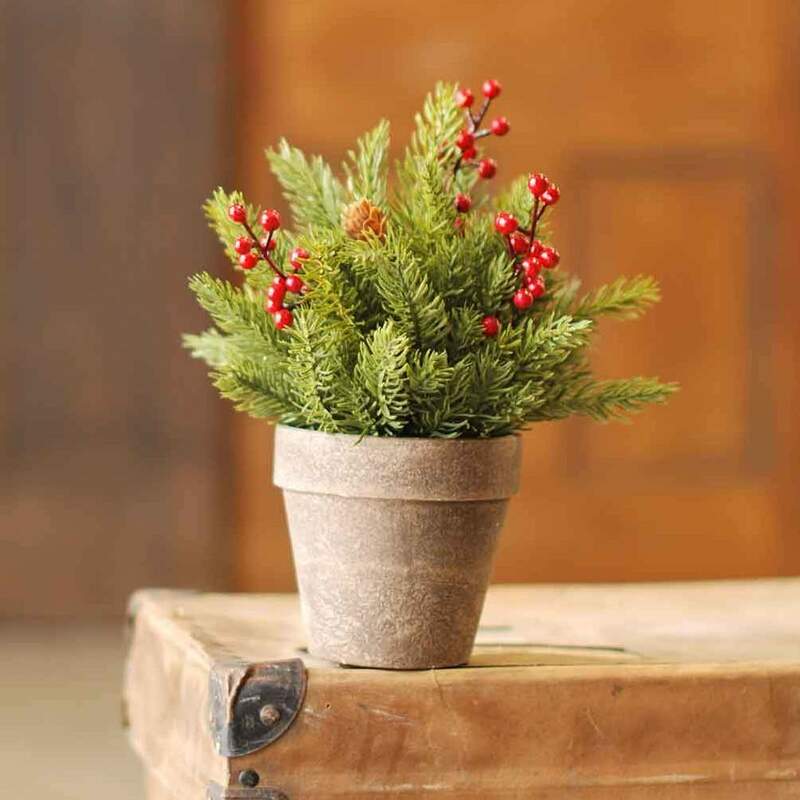 Shop the selection of artificial floral arrangements from Christmas Tree Hill or create your own with our selection of artificial stems, sprays and bushes. 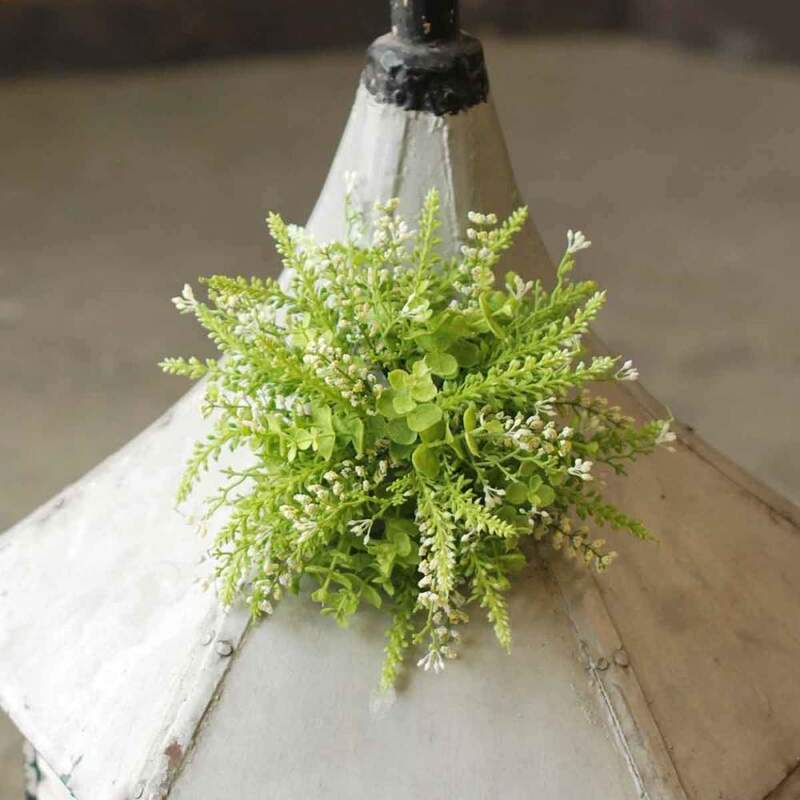 These lovely decorations are designed based on real flowers and greenery and offer refreshing detail tor your existing decor. 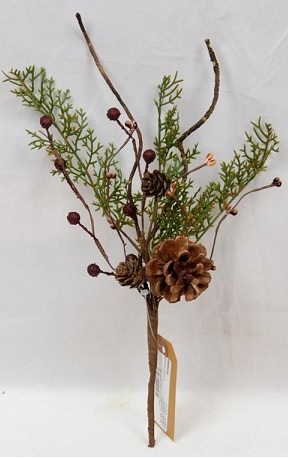 Create a lovely display by placing them in a window or pairing them with string lights or a fake lighted window. 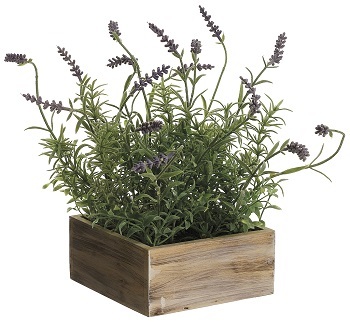 Artificial Arrangement - "Lavender In A Wood Box Arrangement"
Artificial Arrangement - "Roses In A Glass Vase"
Artificial Arrangement - "Hydrangea - Yellow & White"
Artificial Arrangement - "Gerber Daisy & Hydrangea - Yellow & White"
Artificial Arrangement - "Geranium, Lavender Arragement In A Glass Vase"
Artificial Bush - "Tea Leaf And Berry Bush"
Artificial Spray - "Cherry Blossom, Hot Pink" - 46"
Artificial Bush - "Boxwood Bush"
Stem - "Sage Hydrangea Pick" - 17"
Artificial Spray - "English Garden" - 20"
Artificial Spray - "Farm House" - 20"
Stem - "Burgundy Button & Berry Pick"
Stem - "Burgundy & Cream Berry Pick"
Artificial Spray - "Soft Berry" - 13"
Artificial Spray - "Natural Acorn" - 27"
Artificial Stem - "Red Berry Stem" - 36"
Stem - "Acrylic Beads and Balls Stem"
Stem - "Glitter Grass & Pips Spray"
Stem - "Pine Feather Stem"
Artificial Stem - "Country Pine With White Bell" - 12"
Artificial Stem - "Country Cedar Stem" - 12"
Artificial Stem - "Icy Pine" - 12"
Make your decorating project a breeze by selecting from our collection of pre-made artificial flower arrangements. 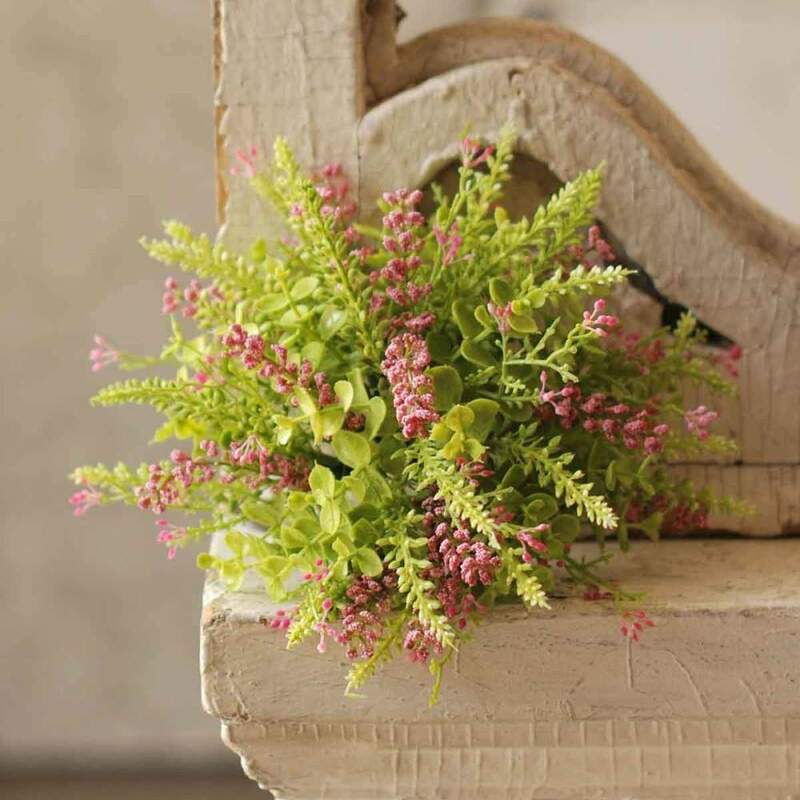 These lovely pieces are expertly designed and feature a mixture of artificial flowers and greenery displayed in vases, boxes and other decorative containers. 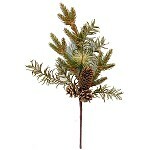 Choose from a variety of different sizes and styles. 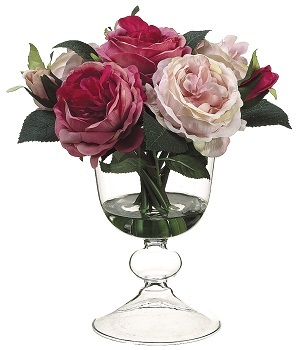 Some smaller arrangements feature just one or two large blossoms with a small amount of filler. 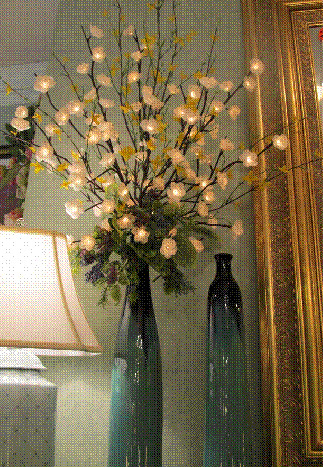 Other larger displays include multiple flowers of more than one variety arranged together. 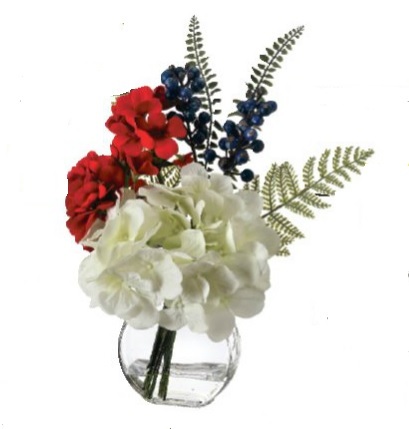 Some of the flowers used in these arrangements include lavender, peonies, roses, hydrangeas, geraniums and Gerber daisies. 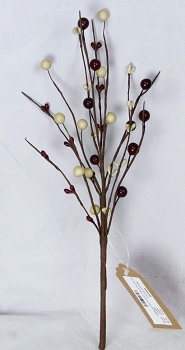 If you prefer to create your own artificial floral arrangement, we also offer all of the supplies you�ll need to do so. 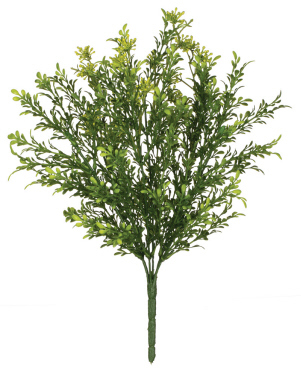 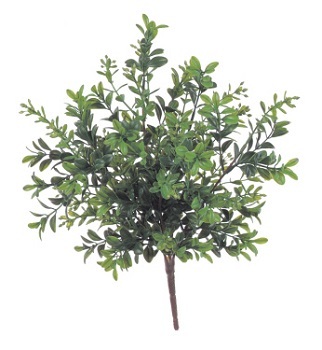 Our artificial sprays, stems and bushes can be used in a multitude of different combinations in order to create the exact look that you need for your home decor. 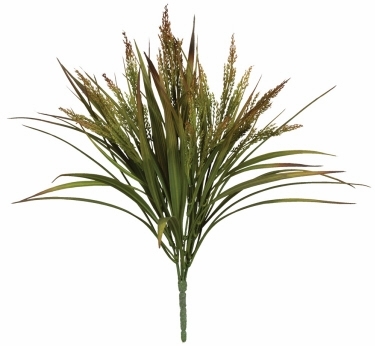 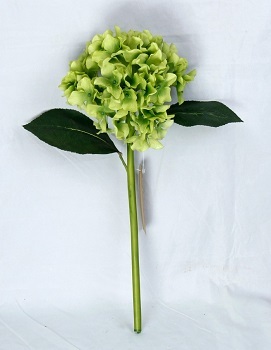 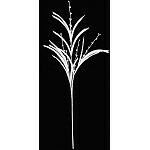 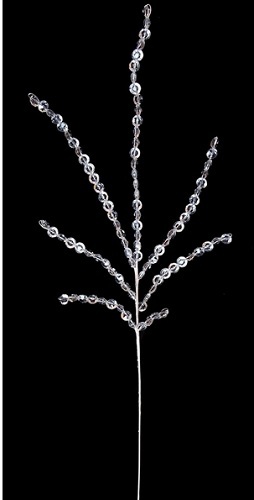 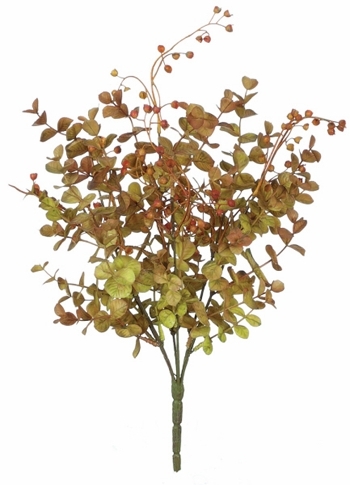 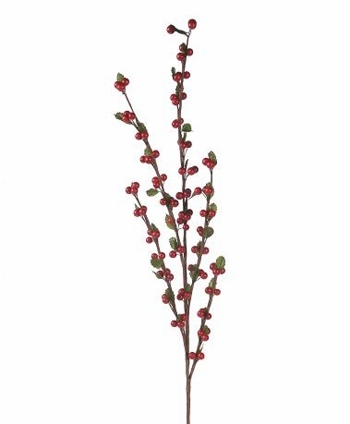 Begin with our artificial stems and choose the flowers that you�d like to use as your centerpiece. 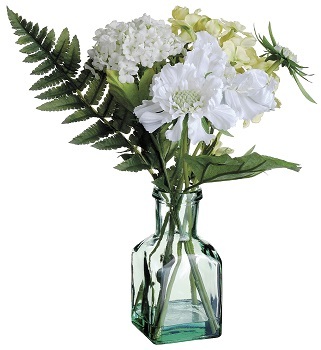 We offer a variety of favorites, such as mixed country flowers, wild daisies, hydrangeas and more. 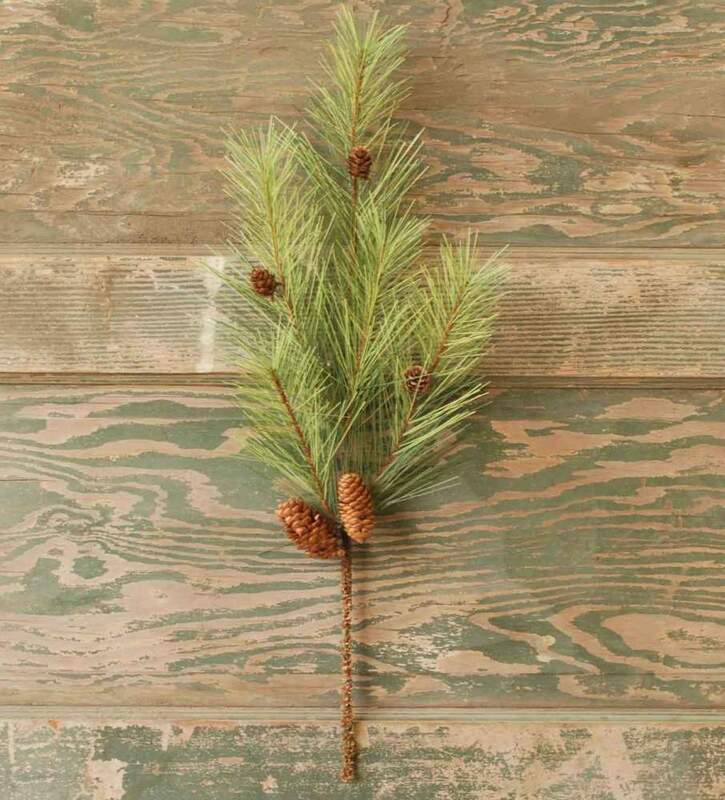 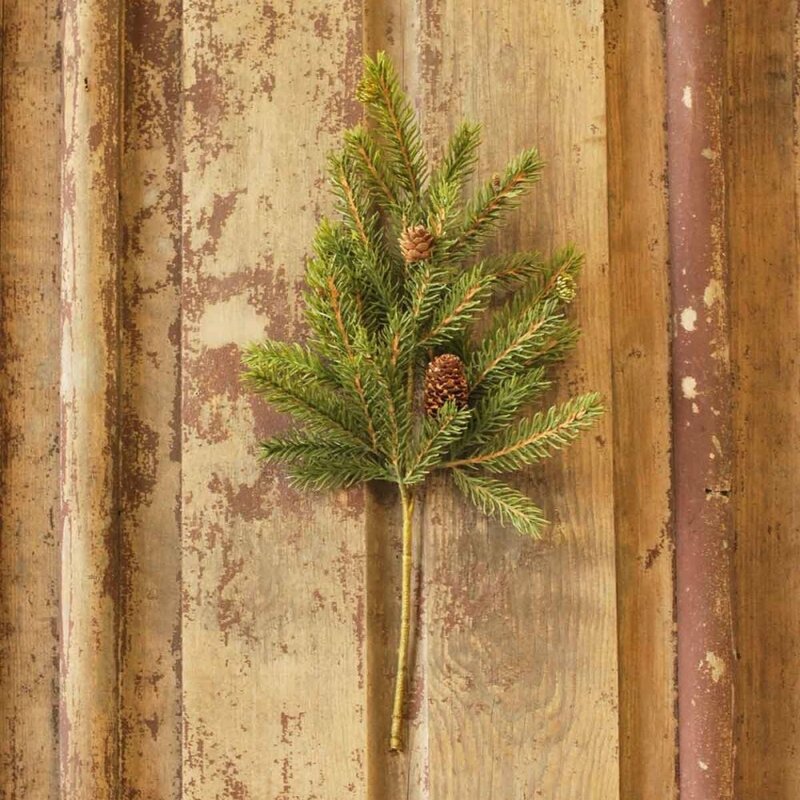 Other stems include greenery like country pine, white spruce and sage feather pine. 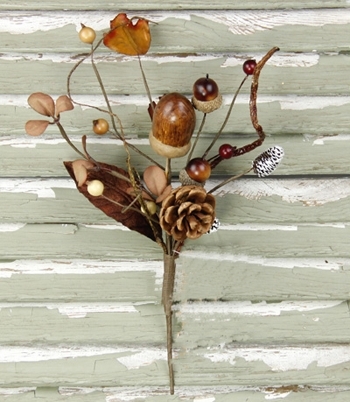 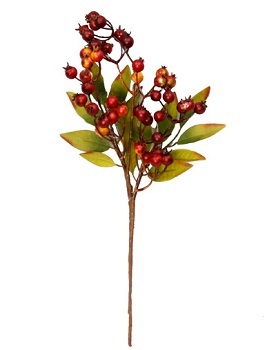 Add sprays of cherry blossoms, natural acorns or winter berries for some added interest. 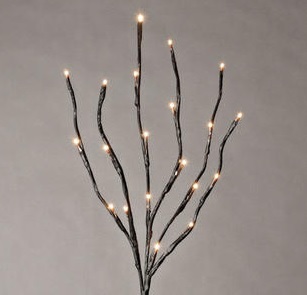 We also carry lighted branches if you�d like to make your arrangement shine. 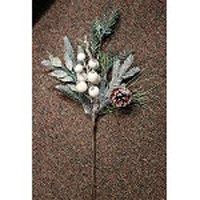 Our other floral decor includes wreaths and garlands as well as candle rings.